Schools in Kenya have a problem. There are enough textbooks, teachers, pens and pencils. They’ve confronted cultural prejudice head on, and convinced 83% of parents to allow their daughters to attend. But still, once a month, every month, more than three quarters of their female pupils disappear. Sometimes for up to two weeks at a time. Now founder of the ‘Safi Pad’ – Kenya’s first ever reusable, affordable sanitary towel – Paul has found himself at the forefront of a global revolution of guys who have realized it’s time for men to share the responsibility of women’s menstrual health. 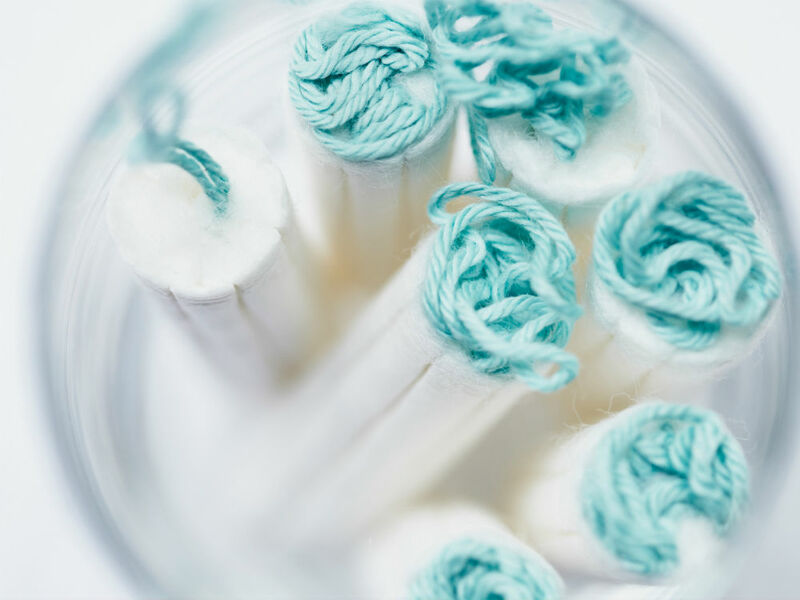 In May, 15-year-old Jose Garcia hit headlines when he brought tampons to school for his girlfriends. “We should all help each other out like this,” he says of his hashtag campaign, #realmensupportwomen. “After all, we don’t have to go through menstruation, so it’s just logical that we help.” Meanwhile, in India, where 70% of all reproductive diseases are caused by poor menstrual hygiene, high-school drop out Arunachalam Muruganantham has endured years of social ostracization for defying cultural norms and developing a portable machine that not only enables women to make their own sanitary pads, but gives them the opportunity to sell the finished products and start their own businesses too.